Our mobile friendly websites are optimised for search engines and designed to get you lots of visitors and more importantly customers. 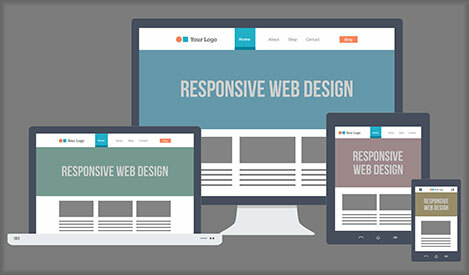 Our low cost starter websites are responsive and SEO optimised. Our fixed price packages start from just £99! 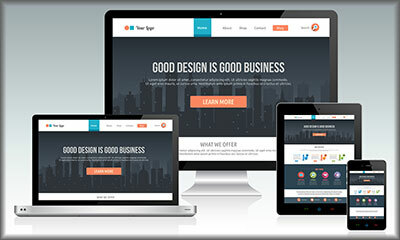 Stunning responsive websites that display well on all devices and are search engine optimised. Our beautiful WordPress sites allow you to blog and also update page content yourself. Get online with one of our mobile friendly starter websites or fixed price websites from £99. We will deliver a long term increase in relevant traffic to your website leading to increased profits. Traknet Web Design have been designing and developing websites for over 15 year and have helped countless businesses to develop over this time. We are based in Brighouse, very close to Huddersfield and Halifax but we serve clients all over the UK. Our approach is always geared towards meeting the aims of our clients which in most cases is to gain customers and make more money. We place a lot of emphasis on SEO (search engine optimisation) to get visitors to your site and then back this up with websites that are user friendly and attractive to ensure visitors stay on your site and maximise the chances of them becoming your customers. Your skills have taken my ideas and turned them into an affordable reality. I’m delighted with the design and functionality of the website you created. The search engine optimization work you did is having a great impact with my business coming high up on the list of search engine rankings. The website itself is generating lots of new business and it’s really helped me raise my business profile. Thank you! Thank you very much for all the work you’ve done in designing my website and all the help you’ve given to me since. I love how it looks and I’m especially happy that I can change content myself, add tours to the site and add blog and news articles. The continued support you’ve given has allowed me to build my business and gained me lots of new clients in my first year.